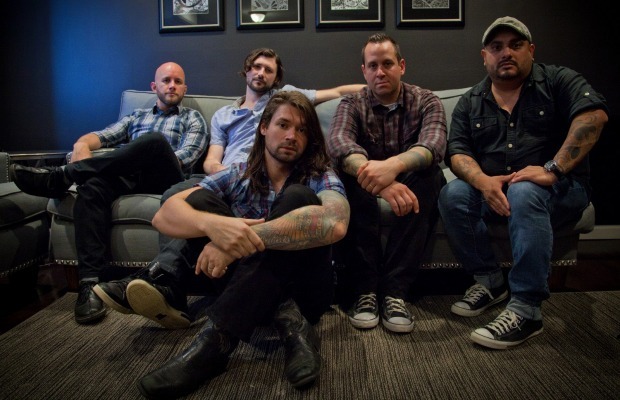 Taking Back Sunday recently performed a stripped down first of the song “Stood A Chance”—with just Adam and John. The track is taken from the band’s latest album, Happiness Is, which is out now via Hopeless Records. Check out the performance below, and let us know what you think. TBS were recently announced for Chill On The Hill festival.